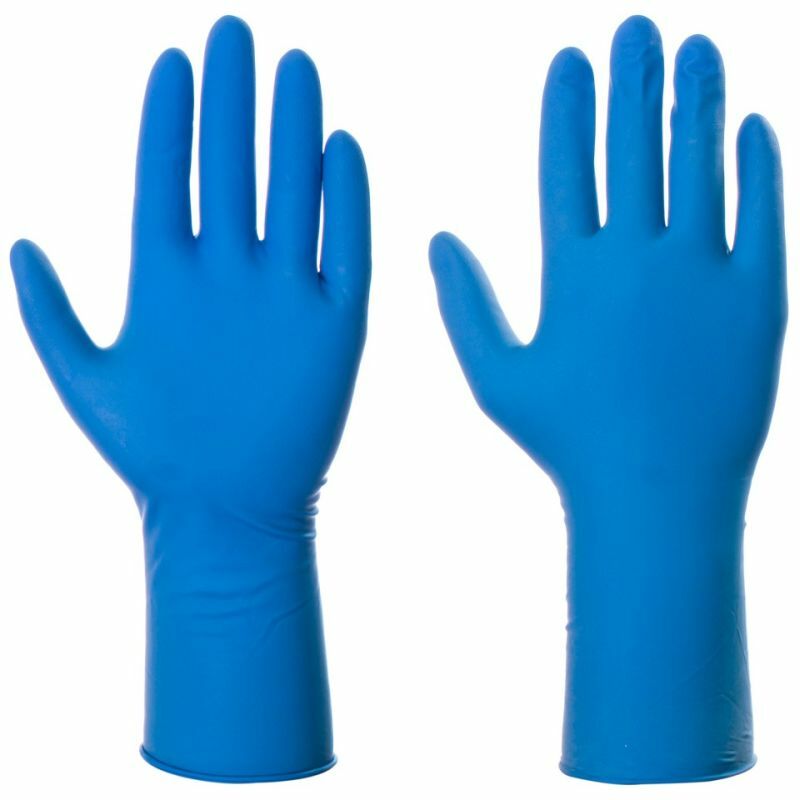 Versatile gloves that are suitable for a range of medical and non-medical uses, the Supertouch Hi-Risk Disposable Latex Gloves 1041 provide excellent barrier protection with a tough latex design. Featuring a textured finish for extra grip, these gloves are ideal where fine handling is required. The Supertouch Hi-Risk Gloves have been tested in accordance with the EN 455 standard for medical grade gloves. They have an Acceptable Quality Level (AQL) of 1.5, meaning there is a maximum of a 1.5% chance that one of these gloves could feature a pinhole defect. The Supertouch Hi-Risk Gloves are available in four different sizes. Please measure the circumference of your hand around the knuckles (excluding the thumb) with your hand open and your fingers together, and the length of your hand from the tip of your middle finger to your wrist.